Has turbocharging dulled the senses of Ferrari’s mid-engined V8 coupe? Erm, no. Clearly, the 488 GTB is, stylistically speaking, an evolution of the Ferrari 458 Italia before it, yet every panel is new. Ferrari likes to point out the scalloped air intake that dominates the design of the doors and rear wings, suggesting it was inspired by the 308 GTB's (for those of a certain age, that's Magnum PI's car), but that's about the only thing vaguely retro about the 488, as it's a design clearly lead by the engineering team's aerodynamic demands. As with all modern Ferraris, it is technical in appearance, rather than seductive, though there's no denying its allure when you see it in real life. Pictures can't convey how impossibly low and wide this car is. The front end is curvier than its predecessor's and dominated by the gaping air intakes feeding the radiators. In the middle there's a subtle nod to Ferrari's F1 involvement in the shape of the uprights, though of course they have an aerodynamic reason for being. That's balanced at the rear by a 'blown spoiler' that is claimed to generate downforce without creating drag, and a chunky diffuser that necessitated a new position for the exhaust outlets. One of my few criticisms of the 488 GTB is to do with the design of the outer door handles. They're fiddly looking and to use, and have no place on a car that'll cost well over €300,000 imported into Ireland. Thankfully they're soon forgotten as you ease yourself down into the figure-hugging leather seats, surrounded by lashings of expensive looking lacquered carbon fibre (presumably the media test car had a few options boxes ticked...). Thanks to the driver-centric instrumentation and switchgear, the cabin looks remarkably minimalistic. You soon realise that's partly to do with the removal of steering column stalks, meaning the (spectacular) steering wheel is festooned with buttons. Some, like the 'Manettino' rotary switch for different driving modes, and the big engine start button, are very welcome, but I just can't get used to having the turn indicators operated by buttons on the wheel. Nonetheless, at least there are improvements to the infotainment now. Ferrari still lags behind on that front, but in a car designed for driving thrills first and foremost, we're not going to criticise it too much on that front. The most surprising thing about driving the Ferrari 488 GTB is not that the company has managed to retain all the emotion and drama of its usual V8 sports cars, but that it can, in the right settings, be remarkably civil and almost comfortable on a long journey. For most public roads in Ireland you'll need to press the 'bumpy road' button to soften out the damping, but that doesn't exactly turn the chassis into quivering jelly. It does, however, allow the 488's wheels to ebb and flow with the surface rather than pound into them and cause you and your passenger to wince at the sight of a pothole. Saying that, the stiff chassis and low-profile tyres conspire to transmit a lot of road noise into the cabin when traversing rougher surfaces. No sane person will ever get near its lofty limits of adhesion on the public road. Even in the wet it's incredibly composed and trustworthy. It's nigh on impossible to elicit understeer, but by the same token it doesn't feel twitchy or a handful, despite super-direct steering and zero slop in its responses. No doubt it's sensational fun on a wide, fast track. And the solid brake pedal gives you confidence it'll stop from any speed you care to explore. The 3.9-litre V8 engine is a cracker, if not quite as melodious as its naturally aspirated predecessor. It produces a wide range of sounds that'll keep you interested, from low-rev deep rumbles to wastegate hisses, a blaring exhaust and then, when the road opens up, an intoxicating high-rev wail that is pure race car. That it sends 670hp and 760Nm of torque to the rear wheels is almost inconsequential, as you can't use all of that very often. Needless to say, it feels fast at all times, in any gear. The seven-speed dual-clutch transmission is perfectly suited to the engine's delivery, with its huge and tactile gearchange paddles allowing you full control if you want it. In Sport mode, the ratio swaps are beautifully judged, but switch into Race mode for the full-on, hairs-on-the-back-of-your-neck-standing-up experience, where gears are rattled through with extreme speed and purpose. Do that once and you'll begin to realise just how special this car is. The sky really is the limit on a car like this. Our estimated €325,000 import price is for the base model, but no Ferrari buyer leaves the showroom with a stock standard vehicle - best to think of it as a blank canvas. Most will spend tens of thousands on options, from carbon fibre components to special paint finishes, etc. There's no need of course, as the 488 is brilliant in its most simple form. 'Value for money' is relative at this end of the market. When we drove the Ferrari 458 Speciale close to the end of its life, we surmised that the Italian company had an unenviable task on its hands to supersede it, doubly so when moving to turbocharging. We needn't have worried. While the naturally aspirated V8 will always have a special place in our hearts, the new 488 GTB is an astoundingly brilliant car that still manages to marry supremely engineered capability with emotion and driver engagement. Ferrari has done it again. 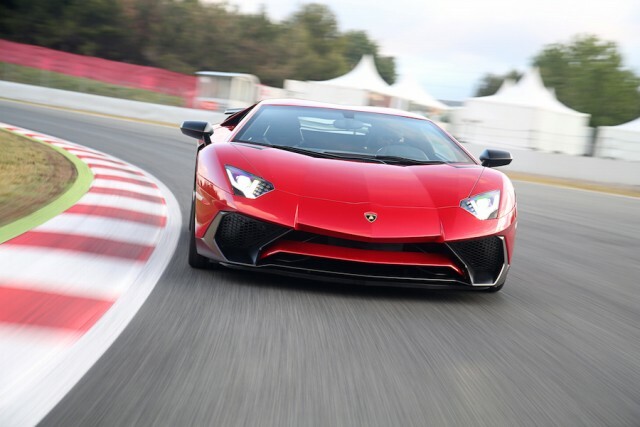 Lamborghini Aventador vs. Ferrari 488 GTB: much more of an extrovert than most, but also has competence to go with its insane performance and image. 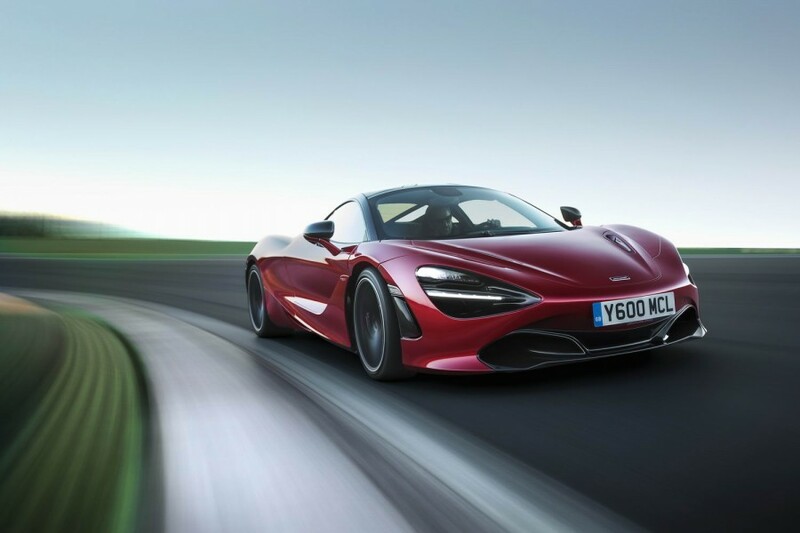 McLaren 720S vs. Ferrari 488 GTB: even faster than the Ferrari and exceptional to drive, but much too quiet for its own good. 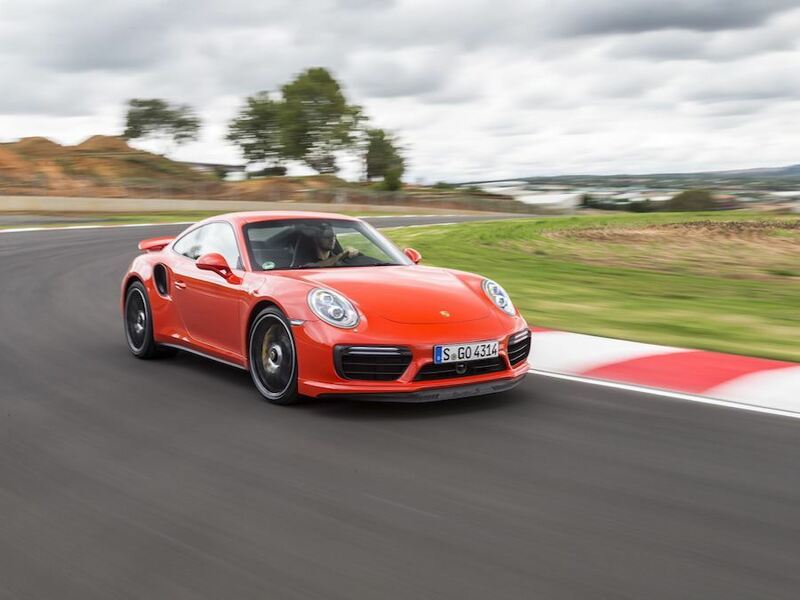 Porsche 911 Turbo S vs. Ferrari 488 GTB: less of an obvious supercar than the others mentioned here, but just as quick, good value and incredibly accomplished in all conditions.